Beads, beads and beads. 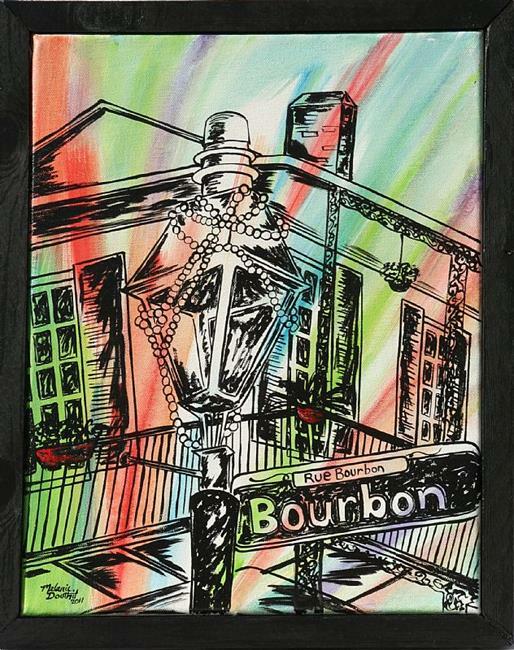 Mardi Gras beads often hang from street lamps in the French Quarter. Contact me to commission something similar in any size.